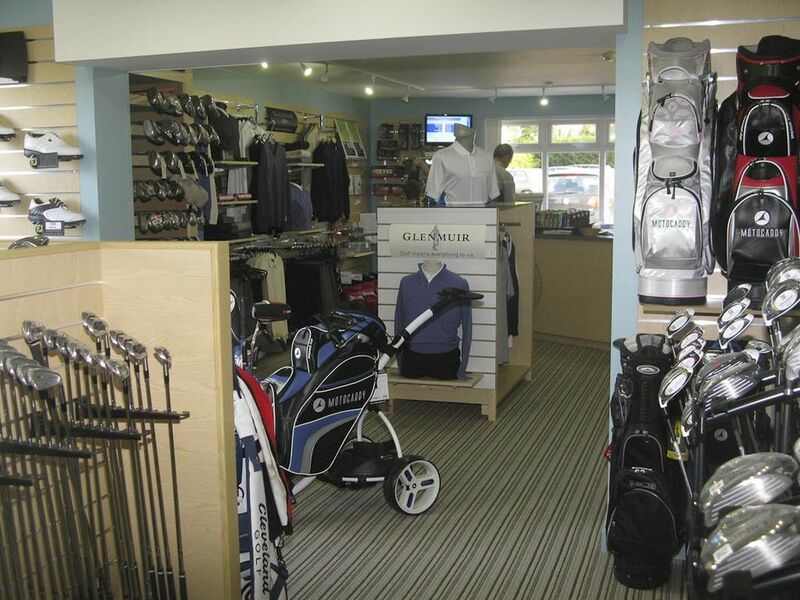 Pro Shop :: Hindhead Golf Club is set in one of the most glorious natural settings and ranks amongst the best of Britain’s heathland courses. 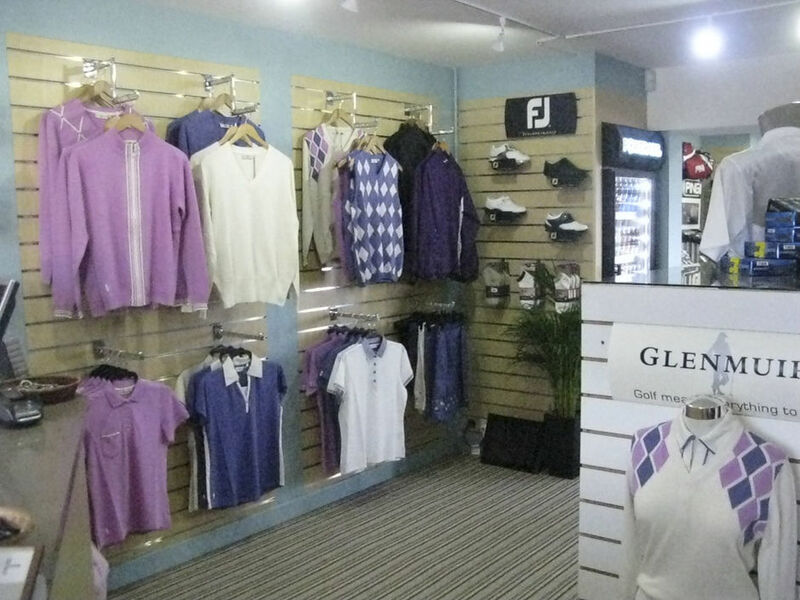 Our Club Professional, Ian Benson, has a well-stocked shop offering a wide range of golf equipment and merchandise. 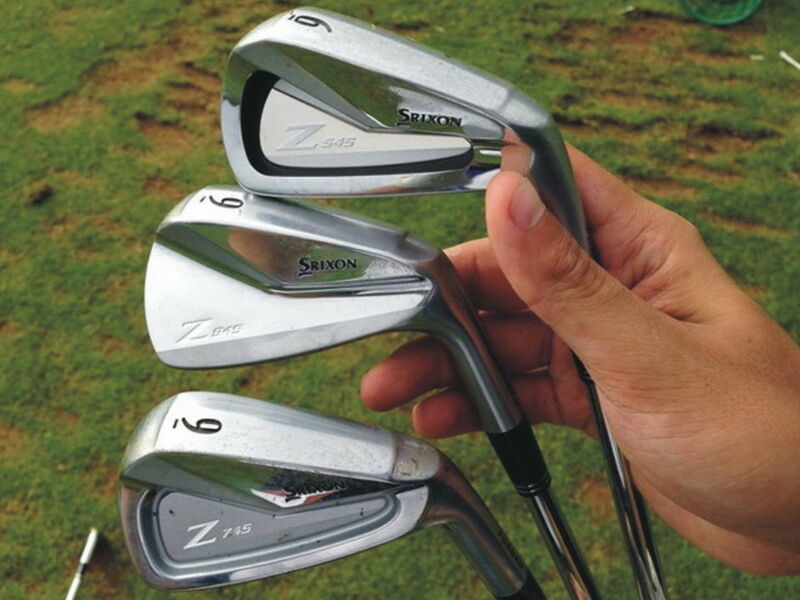 We provide a friendly personal service and, as qualified PGA Professionals, can guarantee you expert advice on the right equipment for your game. 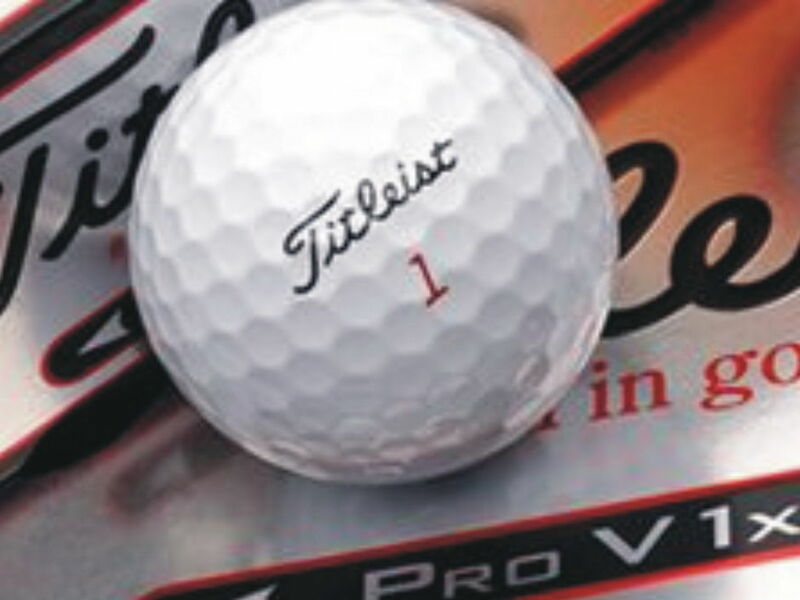 Hardware brands include Ping, Titleist, Srixon Cleveland along with other major brands, and Ian is able to source any product or brand that isn’t stocked. 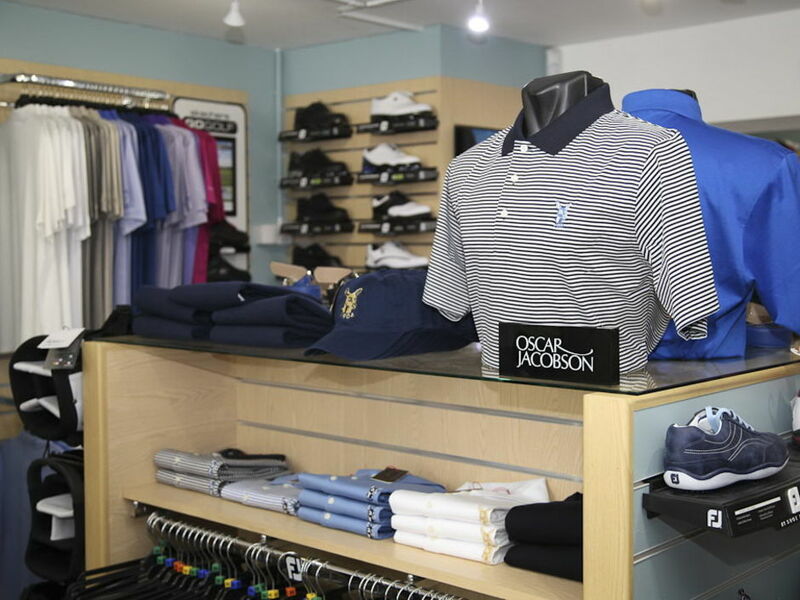 Our clothing range includes Glenmuir, Oscar Jacobson and Footjoy. 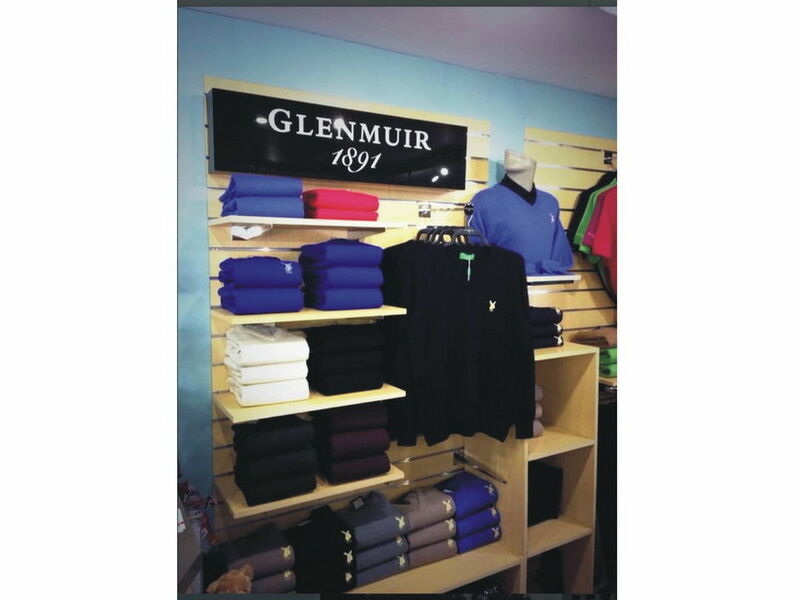 We also have the leading brands in shoes and accessories for men and women. 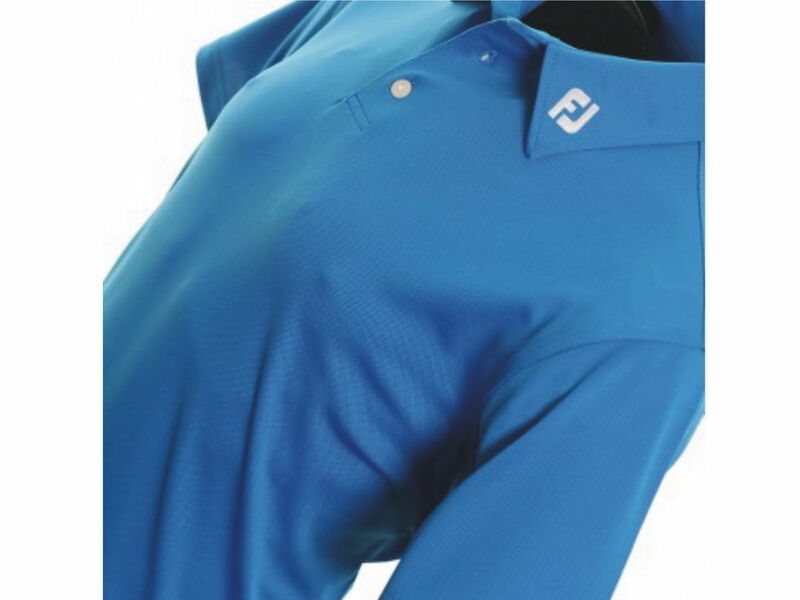 With our custom fitting using state-of-the-art flightscope technology, we offer everyone a try-before-you-buy service so you can be certain that you have golf clubs and equipment that are exactly right for you. 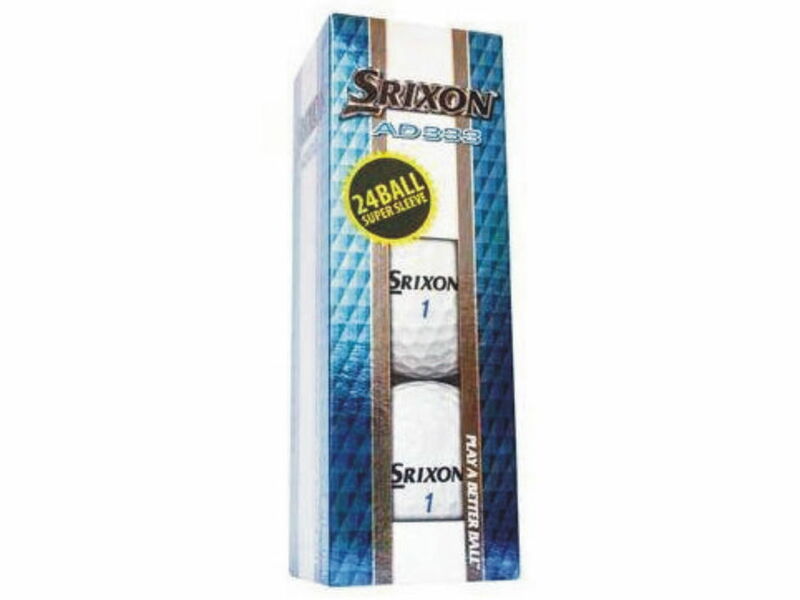 Ian has close links to all major manufacturers and is one of only 30 UK Srixon Professional Advisory Staff members that attests to his up-to-date information and advice on the latest golf technology. Leather palm & thumb for excellent grip. 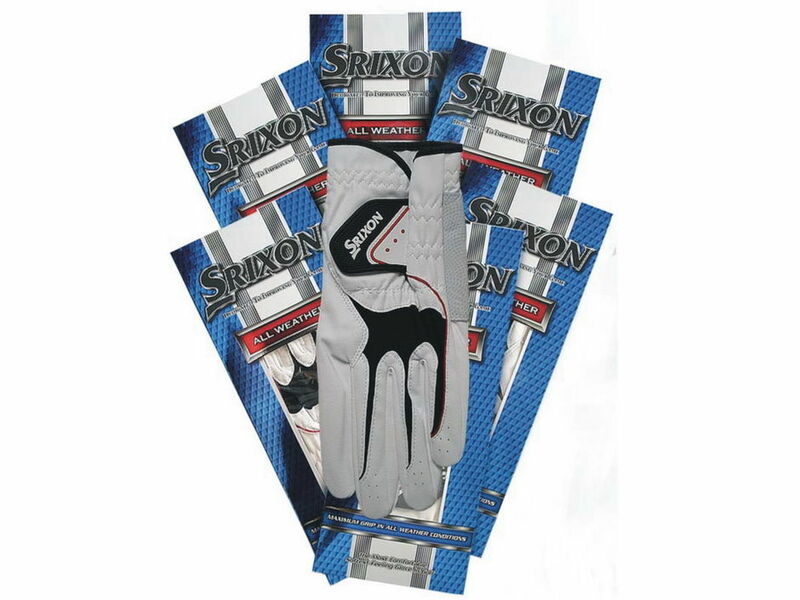 Buy 4 pairs for just . . .
December special. 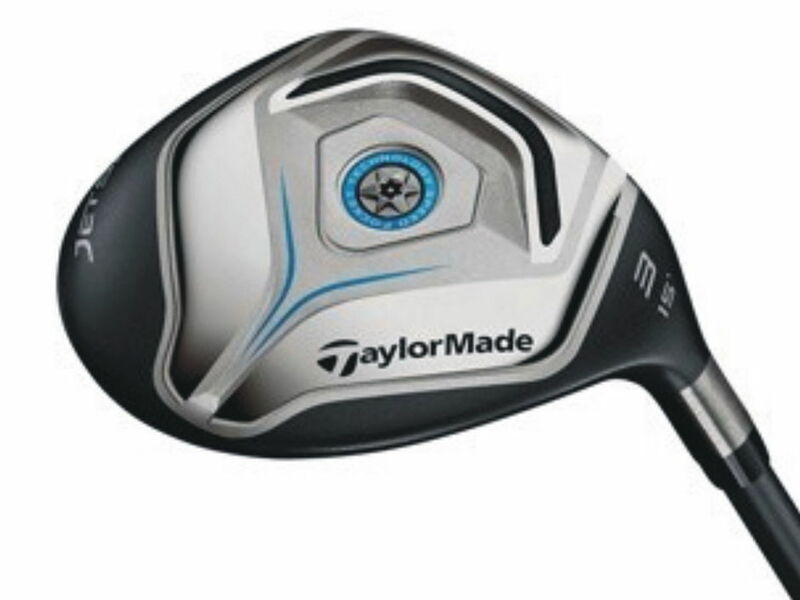 A double-dozen pack for just . . . .
Jetspeed metal fairway woods reduced from £189 . . . .
We have custom fitting click-fit for you to try any head, loft and shaft.